We're sorry to hear that you're experiencing issues with Twelve a Dozen! You should also check to see if you are running the latest version of the app. Tap the Updates icon at the bottom of the screen. Do you have issues running any other games or applications too? Firstly, it might help to clear out cache data and long running processes by performing a hard reset or potentially clearing out your device's cache. A guide on how to do this for various Apple products can be found here. Secondly, uninstalling and reinstalling the game might help, there could have been a problem with data corruption in the download process. If you want to re-install the application at a later time, simply visit the App Store and select the application again. Finally, please bear in mind some devices are simply not powerful enough to run the game, which is why we changed the settings in the store to only support iOS 7 or above. Surgeon Simulator requires quite a lot of power to play because of the complex physics. 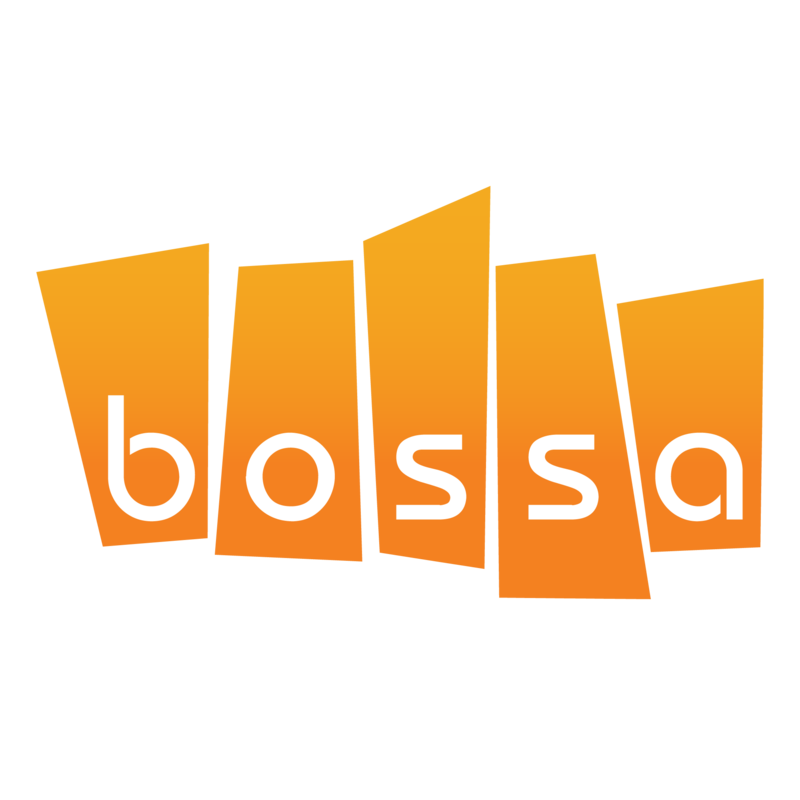 You might be able to get a refund from Apple though, please note Bossa has no ability to refund apps purchased via iTunes. Typically Apple has a 14 day refund policy in Europe. For a guide on how to request a refund please click here.